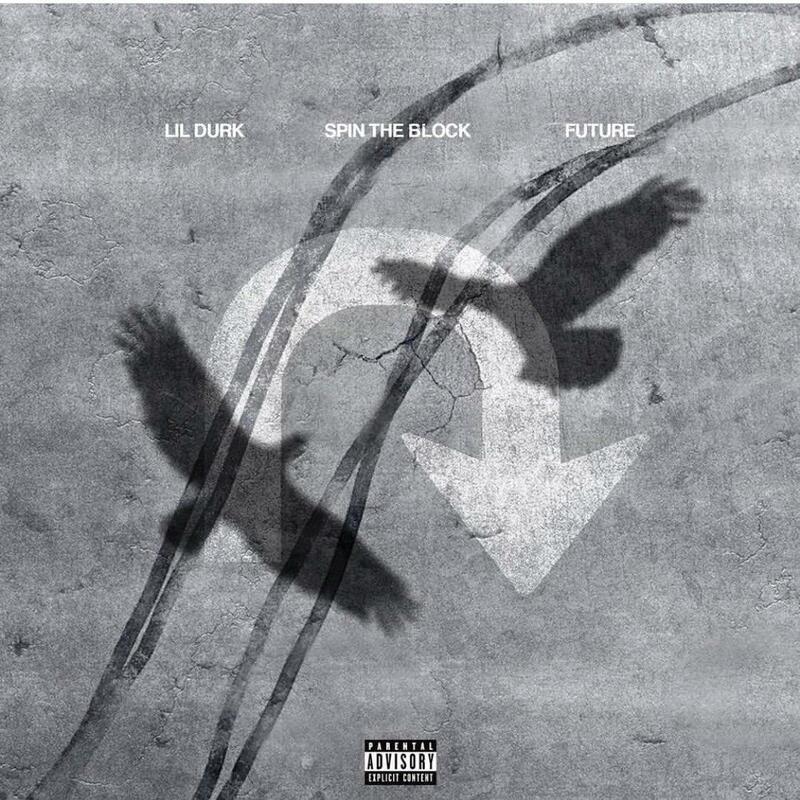 Listen to Lil Durk’s new single “Spin The Block” featuring Future. Lil Durk has been teasing his Signed To The Streets 3 project for a while now, first announcing the project way back in January. While we’ve been in the dark about its release ever since, Durk has managed to treat fans to couple other projects in the meantime, including Just Cause Y’all Waitedin March & Only The Family Involved Pt. 1 last month, but now he’s ready to pick up the promo for STTS3 again. A couple days ago, the OTF rapper informed us that STTS3 would be dropping in September, “on God” he said too, and now we have the first offering from it. After reaching his 5K comments on IG, Durk decides to return to the scene today and share his new single with Futurecalled “Spin The Block,” which he’s been teasing & promoting all week long on social media. “We got us one for the streets,” Future said about the record prior to its release and it looks like he maybe right. Available on iTunes, take a listen to the new street cut and let us know what you think. Look for its official video to be dropping soon too.